Looking for a place that offers a cozy getaway in Lake Tahoe? Check out these breath-taking resorts and book your vacation today. The Rustic Cottage Resort in Lake Tahoe, California serves as a comfortable retreat for its guests. It’s nestled away in the woods, but still just walking distance from the shores of Lake Tahoe. Just minutes away from great skiing, restaurants, casinos, and shopping, this resort never ceases to entertain. This resort is located just one mile west of the Rustic Cottages. Not all the rooms at this resort are free-standing cabins, but the majority of them are larger and have better amenities. Guests have access to the beach and a large swimming pool. Built between 1943 and 1947, this resort was almost torn down in 2002. Luckily, it was saved and refurbished into the gem it is today. At Camp Richardson, there are so many ways to spend your vacation. For lodging, your options range from cabins and a historic hotel to a marina beach duplex and a beachside inn. They also have an RV park and spots for camping. This resort lets you spend your vacation the way you want. Enjoy the marina during the summer or the adventurous ski trails during the winter. This resort is located on the most convenient part of Lake Tahoe. The lodging is a bit nicer, as you can choose from 1 to 4 bedroom townhomes that are freestanding like cabins. It has a clubhouse with a heated pool, a spa, saunas, and tennis courts. There’s something for everyone at the Lake Village Resort. This newly renovated resort, built back in 1950, offers guests cozy cottages, rooms, or suites with lake views to make the trip to Lake Tahoe special. Their on-site restaurant has won many awards, and the swimming pool is heated year round. 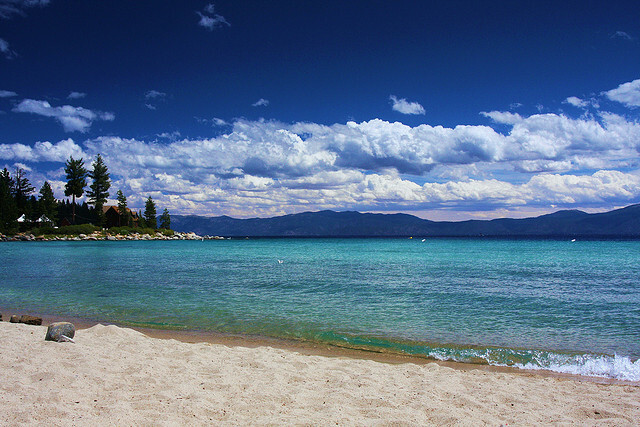 Guests also have easy access to Lake Tahoe to participate in the many activities offered. There’s a putting green, ping pong, volleyball, barbecues, and night-time campfires that are sure to make your stay at Cedar Glen Lodge an unforgettable one. This resort offers beautiful townhomes right on the lake for guests to rent. Enjoy the heated swimming pool, fitness room, clubhouse, and saunas. Brockway Springs Resort is just minutes away from all the great activities Lake Tahoe has to offer, such as jet skiing, water skiing, windsurfing, and fishing. Choose to enjoy your evenings on a lake cruise, at one of the nearby restaurants, or in one of the casinos. This 19-acre, lakefront resort has luxurious condominiums and hotel rooms up for rent. It’s surrounded by the Sierra slopes giving guests access to great winter activities. Since the resort is also on the lake, it makes for a great summer destination as well, offering activities like hiking, mountain biking, sailing, and windsurfing. If you’re not from the states, look into an ESTA visa before hand to avoid any headache at the airport upon arrival. 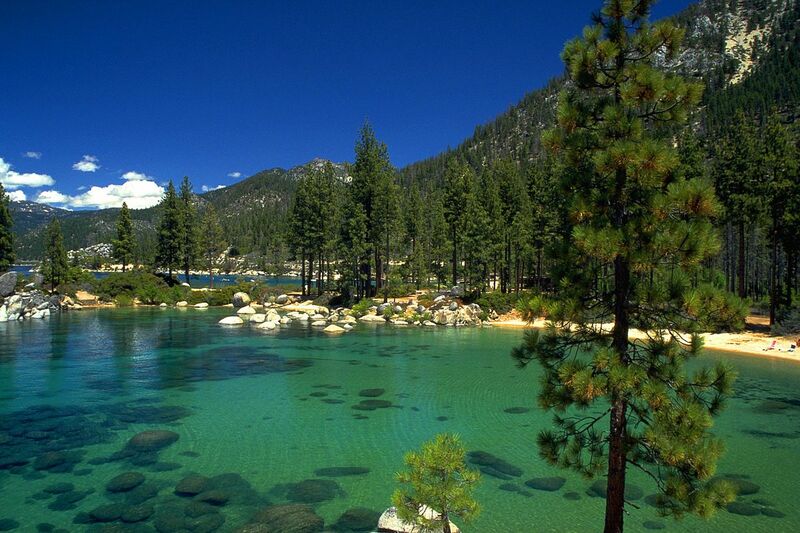 What is your favorite South Lake Tahoe hotel? Share your story using the comment section.